Over the phone – on specific questions you may have. Home visit – advice on how you use energy and where you can save. We can arrange an appointment for you to get advice in a Centre in your neighbourhood. 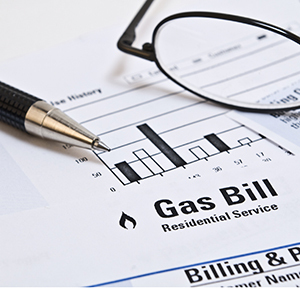 Compare bills and find a cheaper supplier. Improving the efficiency of Heating in your Home.